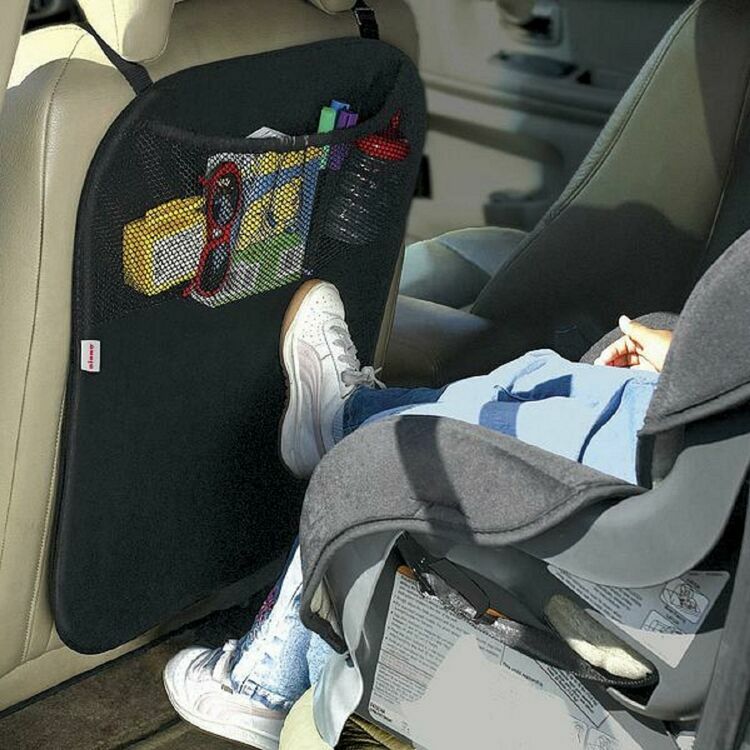 Some children can find themselves a little bored on a long trip, and will find anyway to keep themselves entertained - including kicking the seat in front of them. 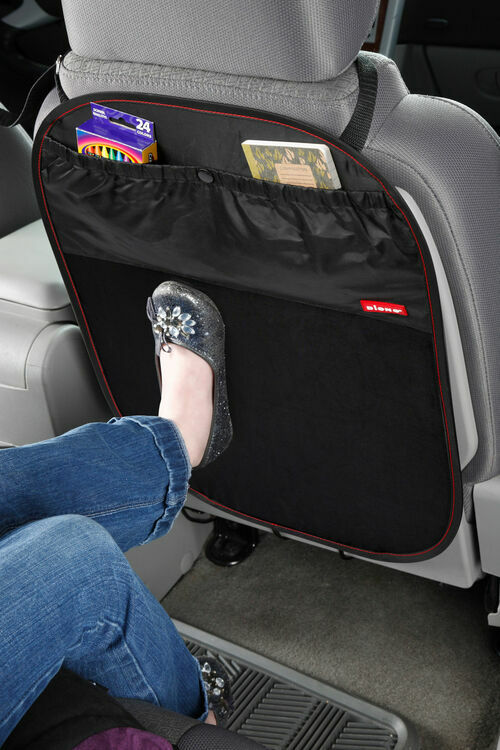 Whilst this can be a playful annoyance for the most part, after a day out it means the back of your front seat will be covered with mud and dirt from your little one's shoes. 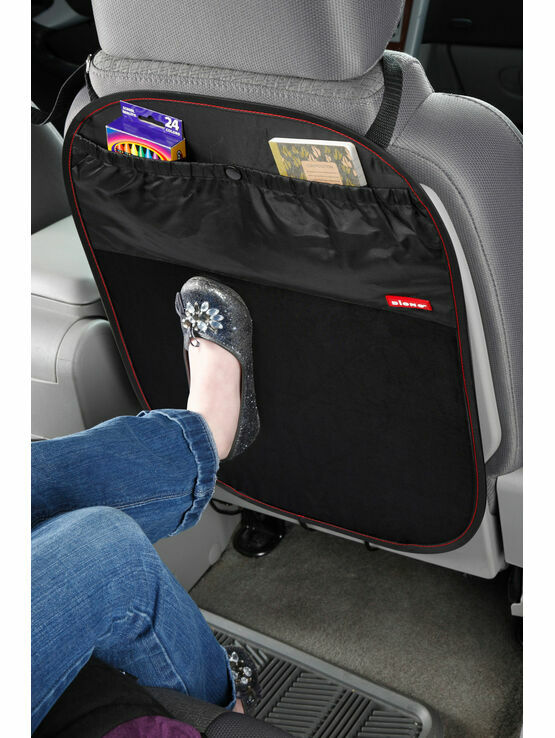 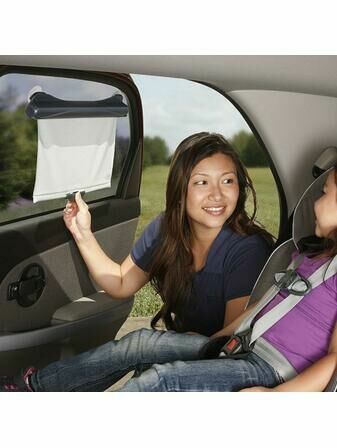 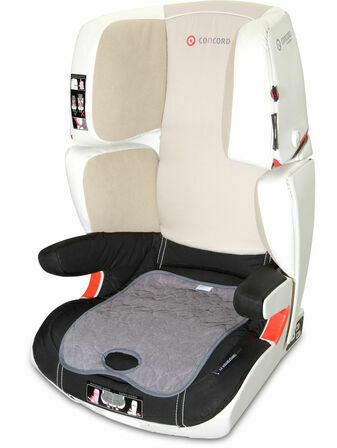 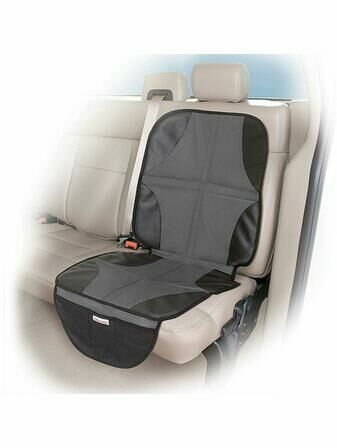 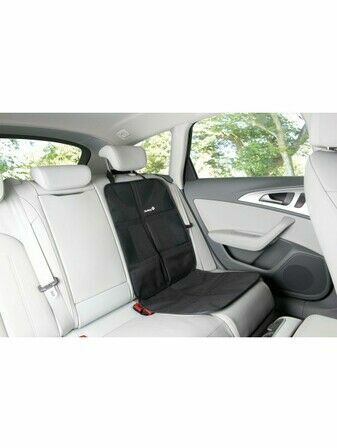 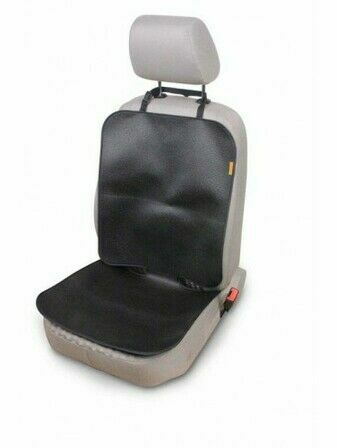 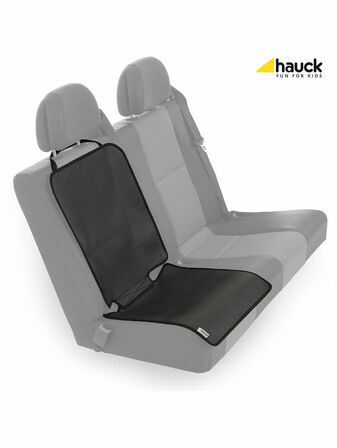 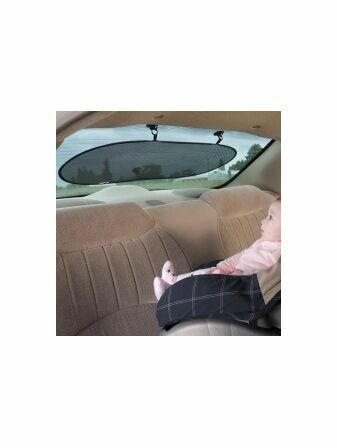 The Stuff 'n Scuff back seat protector features a washable, waterproof fabric that can take all manner of dirty shoes. 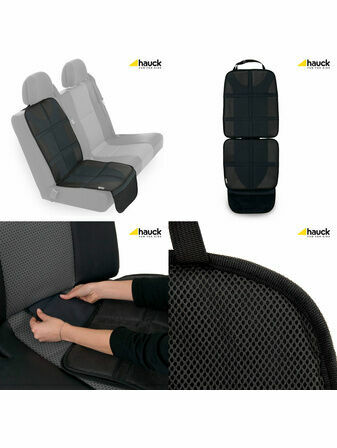 It's crash tested, and a pop-open design which maintains its shape and provides full seat protection, and can be folded up for easy storage.  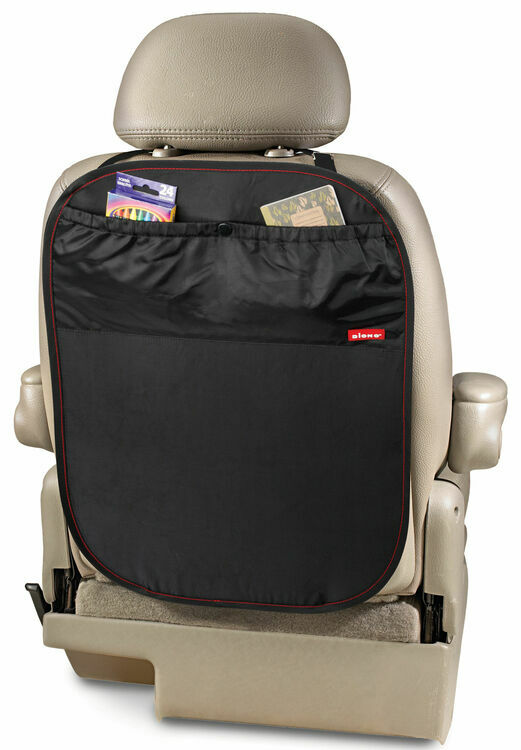 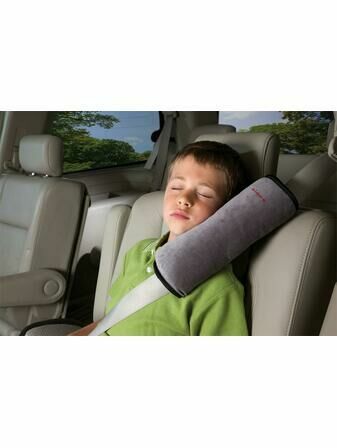 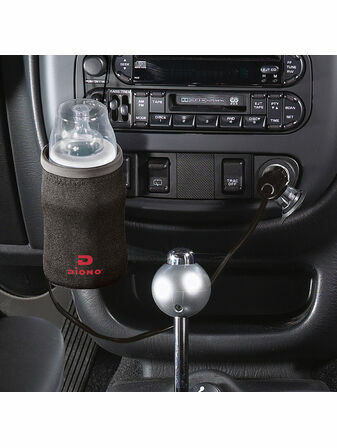 There's also a large cargo pocket to hold all manner of toys and travel accessories, and the item fastens with ease around any head rest, with an adjustable lower tab to secure it in place.